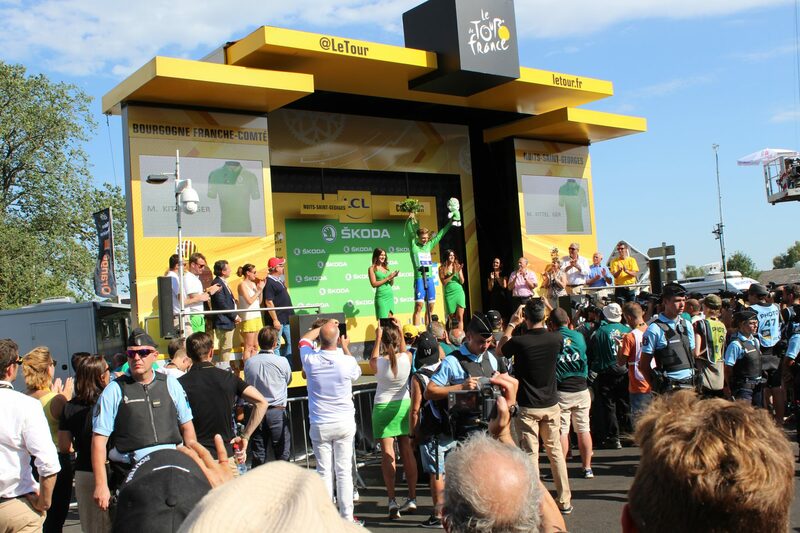 On Friday 7th July 2017, the 104th edition of the famous Tour de France came spinning through Burgundy’s Côte de Nuits, finishing spectacularly in Nuits-Saint-Georges. As ever, we were there in the thick of it, standing at the now infamous finishing line as the exhausted riders zoomed into view. 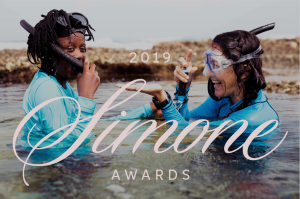 As a way of of celebrating the 80th birthday of the world-famous Route des Grands Crus, welcoming the world’s most famous cycling competition is up there as an unforgettable moment. 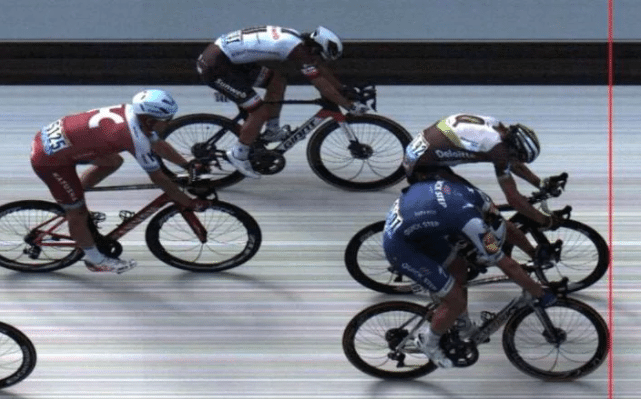 The 0.0003sec, or 6mm, photo-finish between Norwegian rider Edvald Boasson Hagen and German rider Marcel Kittel will be long remembered as legendary. 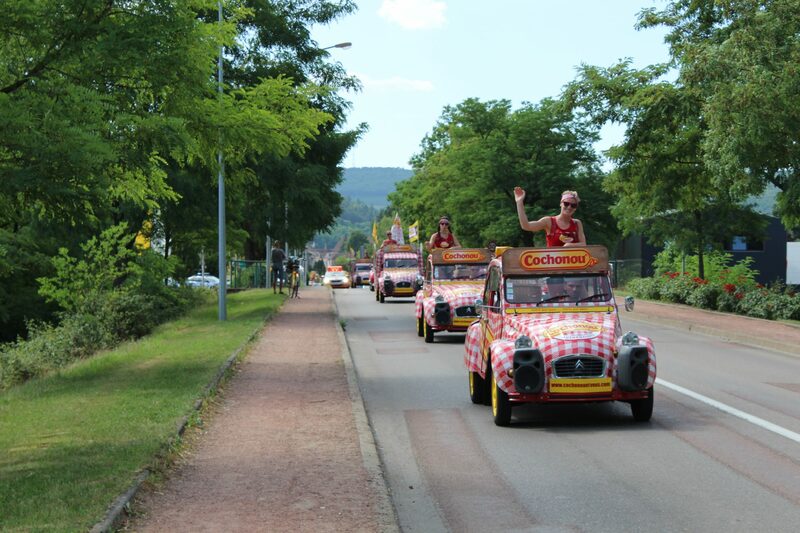 As the seventh stage of Le Tour rolled on in to Nuits-Saint-Georges, one thing became immediately apparent. 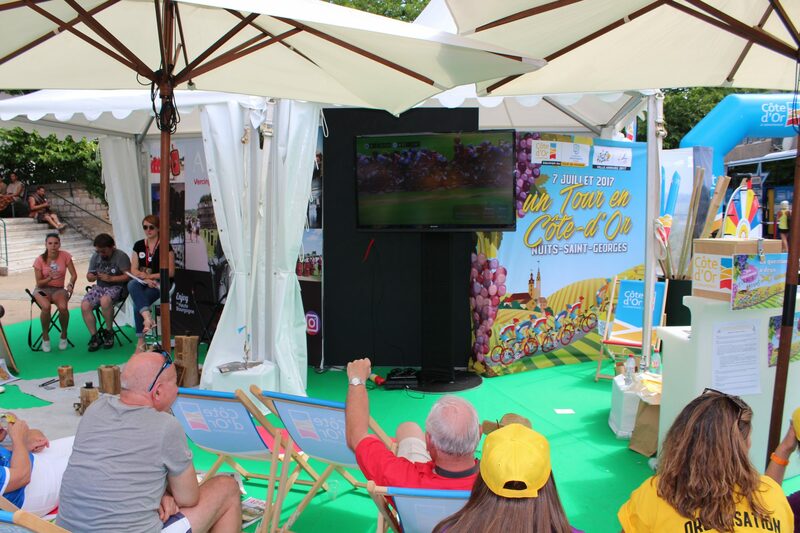 Burgundy loves the Tour de France. 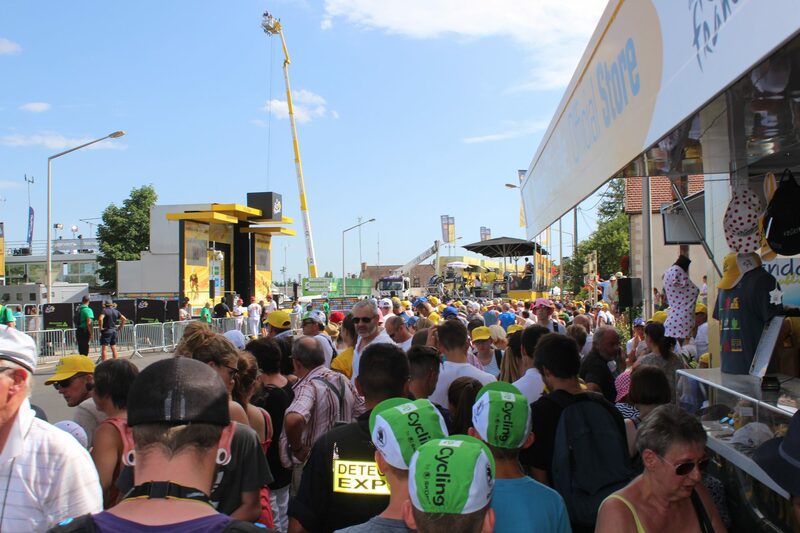 Thousands of fans lined the streets of the town, most were wearing bright yellow Tour hats, basking in the glorious 35°C sunshine that must have made the 213.5 kilometre stage gruelling for the riders. 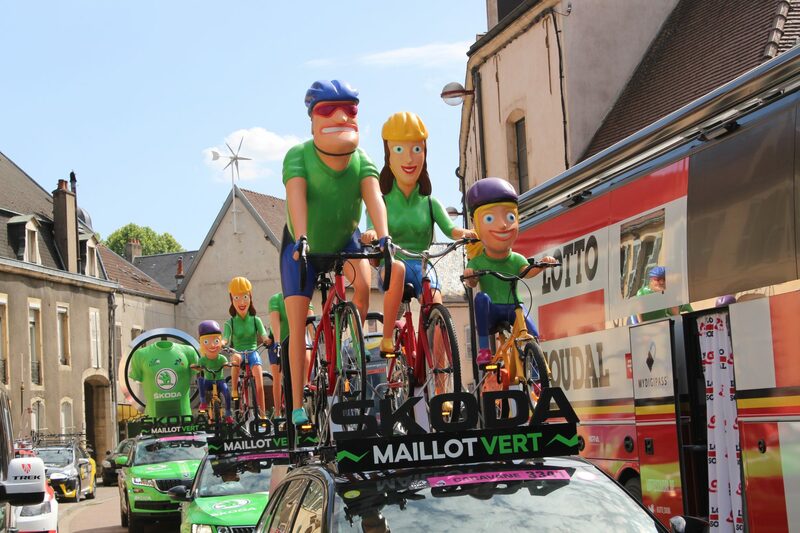 A parade of sponsored vehicles, an afternoon fete of local Burgundian delights and Team buses full of cycling superstars kept cycling fans old and new entertained until the riders made their dramatic appearance at 5.27pm. The final push for the finishing line … one kilometer to go! 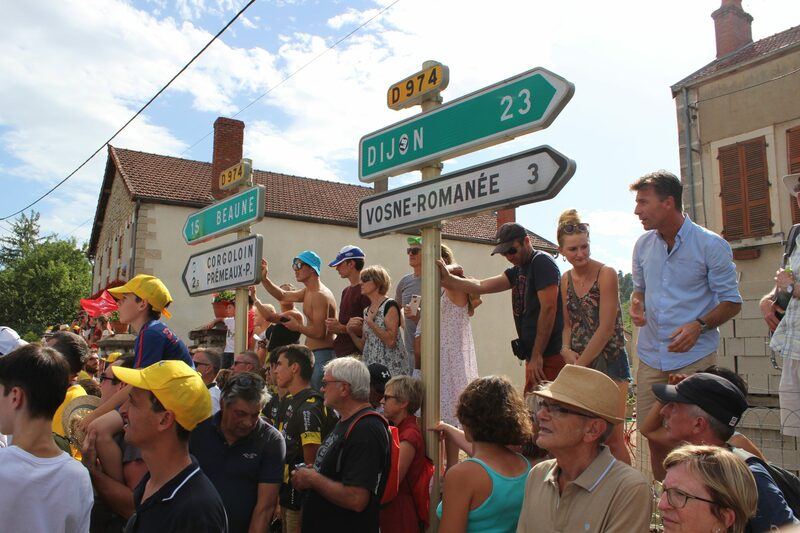 The moment the seventh stage of Le Tour came to a dramatic conclusion. At the finishing line, Kittel, Hagen and Froome zoom past. No one knew who had won until it was announced after several minutes of deliberation. Precision finish-line cameras, capable of capturing 10,000 frames per second, showed how close the race was. 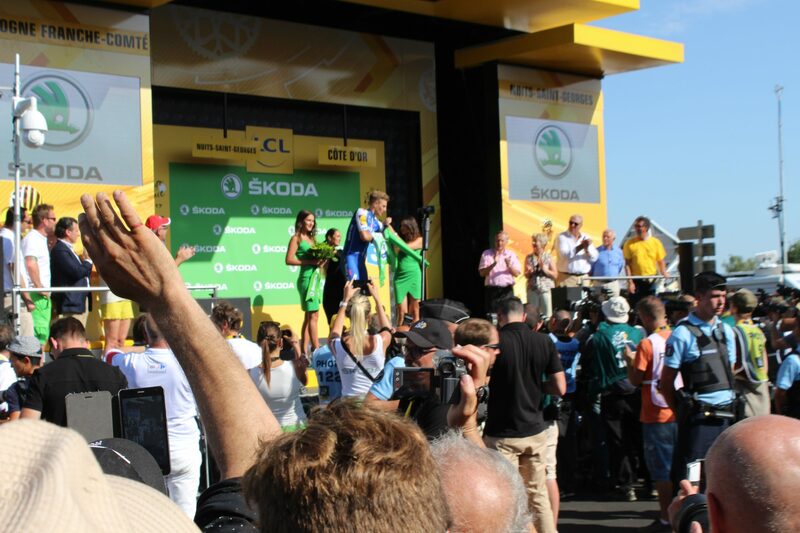 Marcel Kittel puts on his Green Jersey – awarded to stage winners. Marcel Kittel celebrates his victory for the Quick-Step Floors Team, with a total time of 5hrs 03mins 18secs. Not bad for 213. 5km! 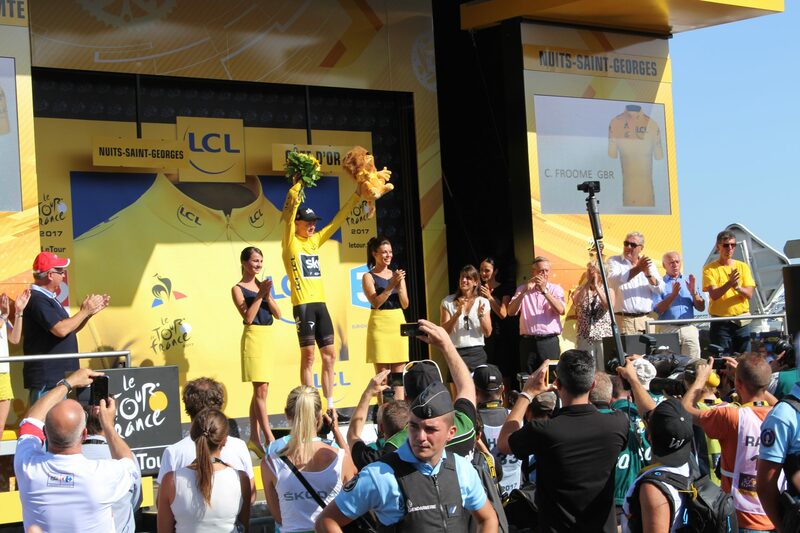 Britain’s Chris Froome retained his Yellow Jersey – the prize for the overall race leader. 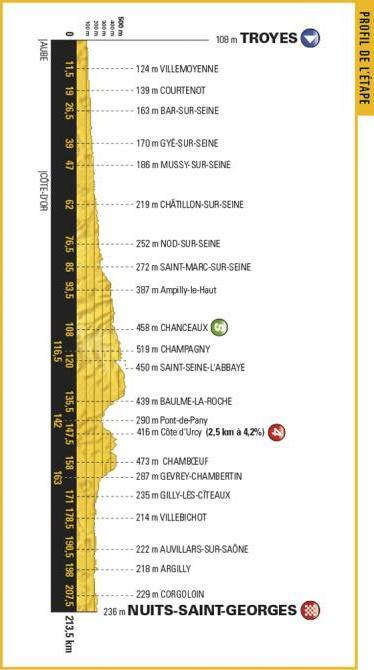 The seventh stage route and distances. 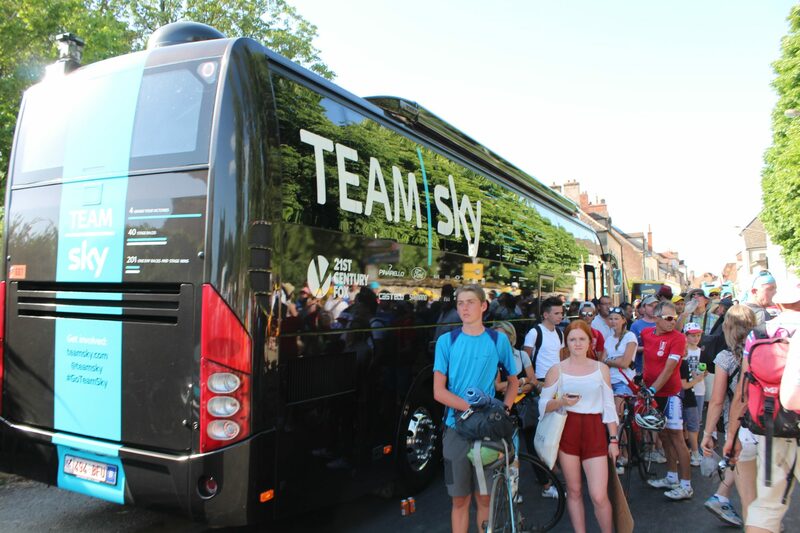 After the race, Froome fans waited to see their idol outside of his ultra-sleek Team Sky bus. 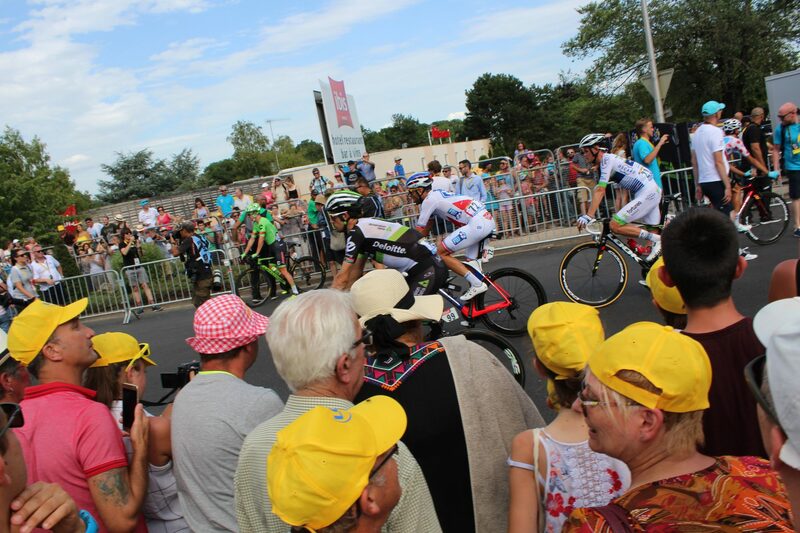 The finish line was packed with cycling fans eager to get a glimpse of the riders’ final attack of the line. Fans did what they could to get the best view of the finishing line. The back of the pack – the rest of the riders spin past. 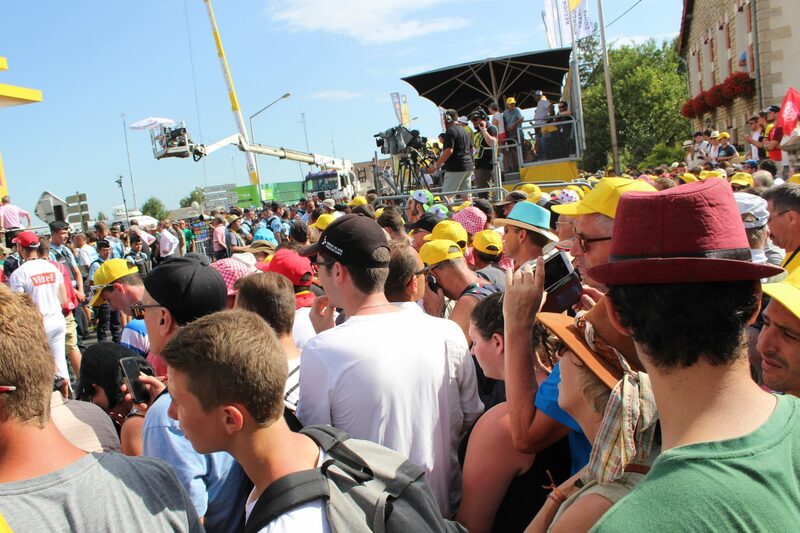 Thousands of cycling fans sweated and sweltered in the hot Burgundy heat. 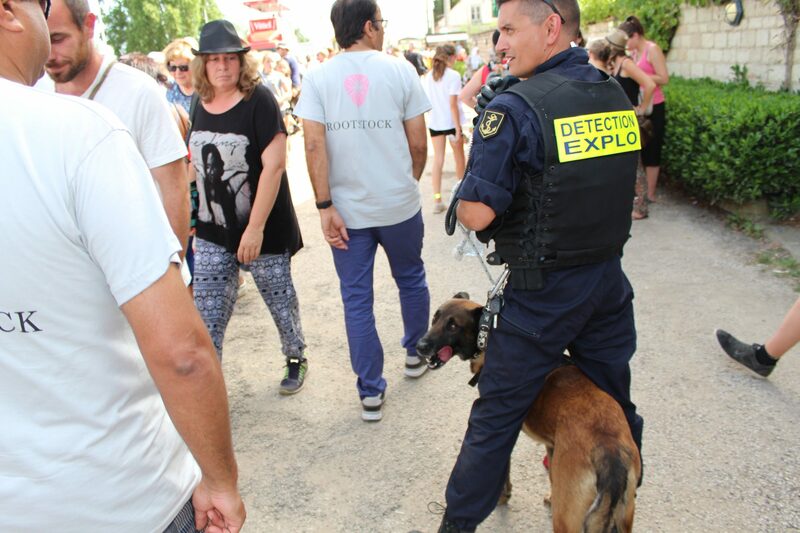 Organizers made safety a priority with much security on show. 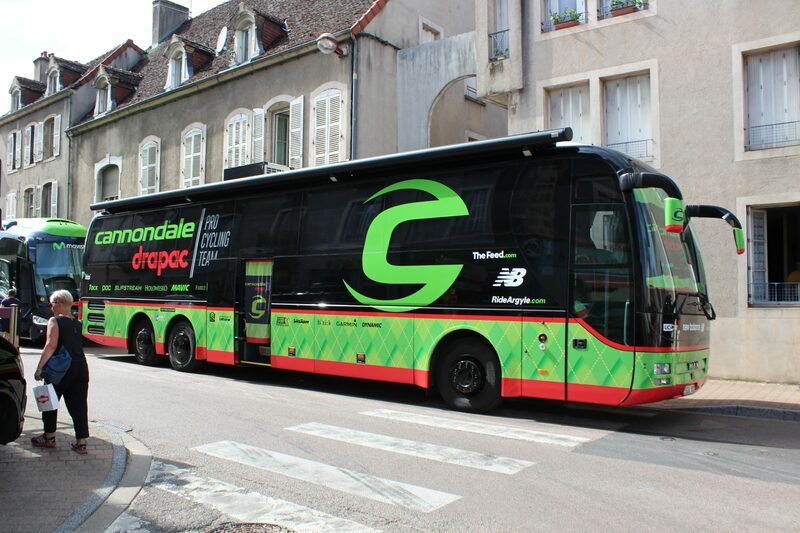 Dozens of Team buses lined the streets of Nuits-Saint-Georges. A parade of sponsored vehicles were on display. Fans watched on the TV in the center of town. On the outskirts of town, the parade continues. 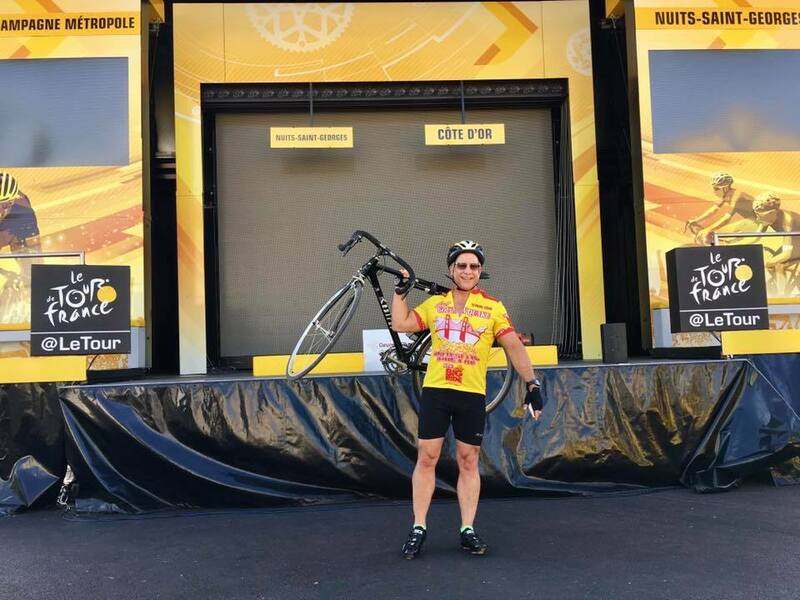 Earlier in the day, our propriétaire Michael Baum cycled from Pommard to Nuits-Saint-Georges on his road bike. 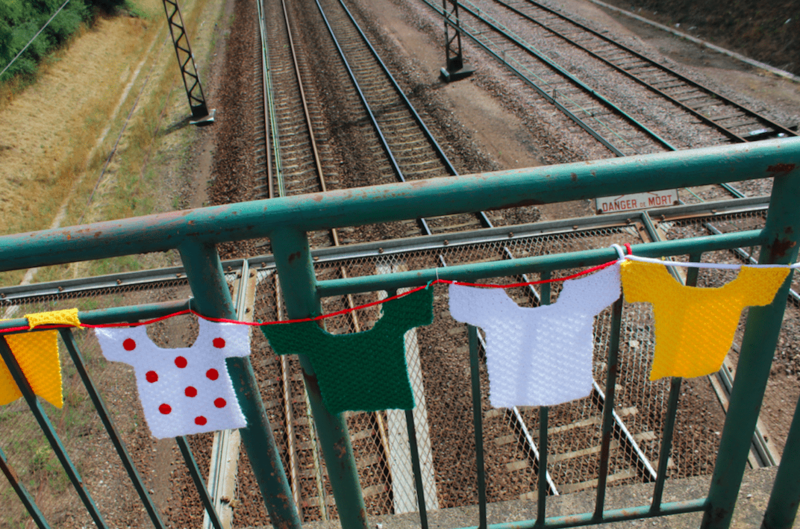 The entire town was lined with knitted Tour jerseys. They’re still there.